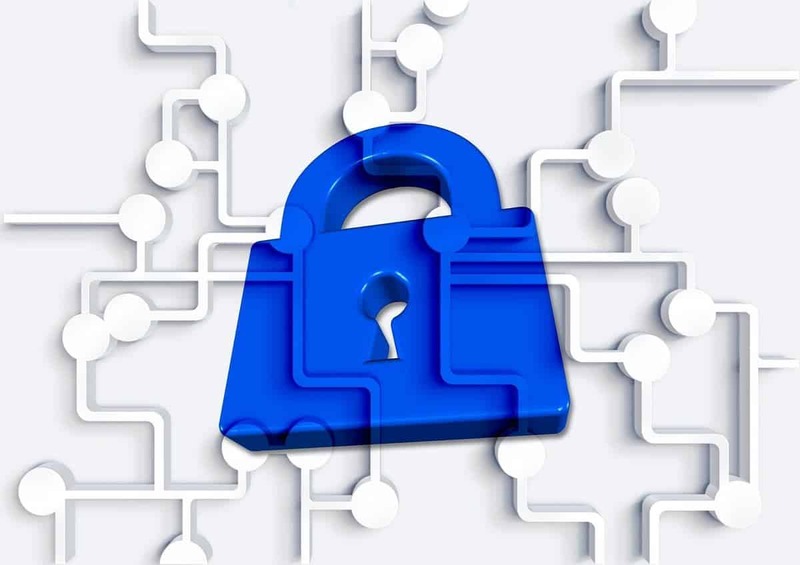 Today’s connected world demands a higher level of security for devices and endpoints, which is why there’s a surge in antivirus software that is better, more sophisticated and stronger than their predecessors. One thing that may never go away is the antivirus with trial version because most customers want to do a test run before they can make the decision to get a paid version for their home or business use. Trial versions may, or may not come with the full features as the paid version, but you can be sure they’ll carry out the basic routine checks and security measures you need until their expiry. 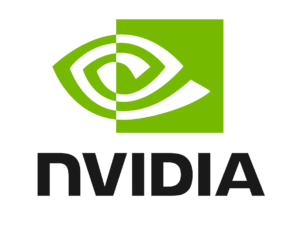 The difference is that paid versions grant you full access to all product functions plus tech-support while performing background and on-demand protection as your computer runs – trial version won’t give you this, at least not after expiry – it won’t update virus definition files either so you’re vulnerable to threats once it expires. BullGuard Premium Protection, a feature-loaded protection for the connected family. It is a premium security suit with a unique home network scanner. BullGuard Internet security, with a stronger multi-layered protection that safeguards your family and devices from all malware types. BullGuard Antivirus with layered protection that stops all malware and emerging new threats. BullGuard mobile security that is completely FREE providing robust security for your phones and tablets against all malware. This antivirus with trial version has a 30-days trial period for each of their software. You can opt to try the Bitdefender Total Security, which fully protects your Windows computer and other devices against privacy invasion, ransomware and all other threats from a single account. Its trial period is for 30 days, and you get the full trial version immediately you download it. Bitdefender Family Pack 2019 keeps your whole family safe with full protection for all your devices, plus protection from e-threats, advanced parental controls, better privacy with webcam protection, and you can shop or bank online worry-free. Bitdefender Internet Security 2019 is a full internet security suite for Windows PCs complete with protection from internet threats, cyber threat detection and multi-layer ransomware protection, among other features. Bitdefender Antivirus Plus 2019 is packed with powerful security features, easy to use, light on resources, and offers optimized performance for better speed and battery life, besides delivering advanced automatic protection. If you’re on XP or Vista, Bitdefender provides protection with no impact on system performance, blocking all threats, and also has a parental advisor and two-way firewall to prevent device breaches. Emsisoft Anti-Malware is now one of the most recommended security tools. This antimalware software is designed to work on all type of PC or laptops (even those with low specs) and support both x32-bit and x64-bit platforms. 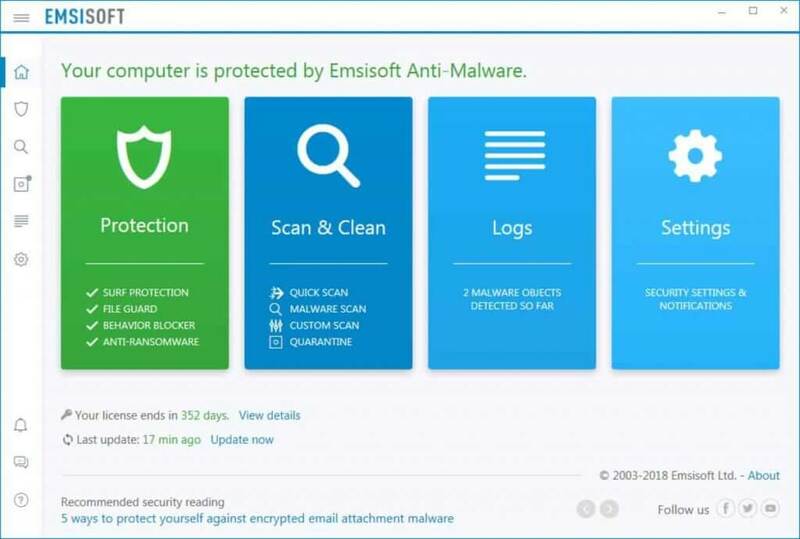 Getting straight to the question, Emsisoft Anti-Malware has 30-days trial version that you can use in order to consider buying this excellent tool. It protects your PC like all others antimalware tools but it has some extra things in it. First of all, you have the Behavior Blocker feature which protects you against yet unknown signatures and keep you safe even if the attack came out not from the internet. Another notable feature is the 4-layer protection in real time. The tool also gives you the previous logs so you can monitor all the actions that happened on your PC or laptop. Running a scan does not take longer that a couple of minutes. Emsisoft Anti-Malware is the budget version for a full protection and we recommend it for all users. Panda Antivirus with trial version offers a free one month trial, with protection in three options: Basic, Advanced, and Complete. 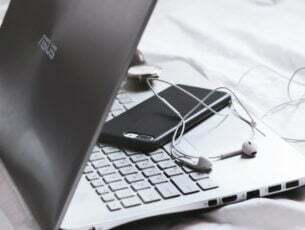 Basic option protects devices from viruses and other threats, plus you can browse the web safely. Advanced protection does what Basic offers, but also lets you download and share files without nasty surprises, on an unlimited number of devices. Complete Protection combines both Basic and Advanced protection, but also optimizes and makes the most of your devices, lets you shop and pay online with zero risk, while protecting children from dangerous sites. Avast Business Solutions which are either cloud-based or on-premise, with robust alerting and reporting, to manage and protect your devices, and endpoint protection with remote management while you focus on running your business. Endpoint Protection Plus comes with firewall and antispam for maximum network security and endpoint protection. Kaspersky gives you a free 30-day trial period so you can discover just how smart it is in protecting everything on your PC. Protection includes defense against viruses and other malware types without slowing you down, plus online control with simplified security, guarding against hackers, attackers, while helping you keep your private life private, and boosting security as you shop or bank online. There are three options you can choose from this antivirus with trial version: Kaspersky Total Security for family and device protection, Kaspersky Antivirus, and Kaspersky Internet Security. This antivirus with trial version offers a 14-day risk-free trial that downloads in seconds, and doesn’t interfere with your current security software. Webroot SecureAnywhere Antivirus protects against threats soon as they emerge, has no endless popups and alerts, secures up to 3 PCs while protecting you from identity theft, and has no time-consuming updates or slow scans. Webroot SecureAnywhere Internet Security Complete has all features of internet security including eliminating traces of online activity, 25GB of secure online storage, protection from threats as they emerge, no endless popups or alerts, plus it secures up to 5PCs, smartphones and tablets. This is one of the strongest and best antivirus with trial version brands in the market. It protects against all types of malware, with fast and efficient security that doesn’t slow down your computer. You also get secure internet surfing with browser protection, and family protection with parental control to protect kids online. F-Secure Internet Security comes with a 30-day free trial, but you have to submit a form to download it. You don’t however have to provide any credit card or banking details. It is the best protection for surfing, banking and shopping online, worry-free, with automatic protection against malware, hackers and identity theft. 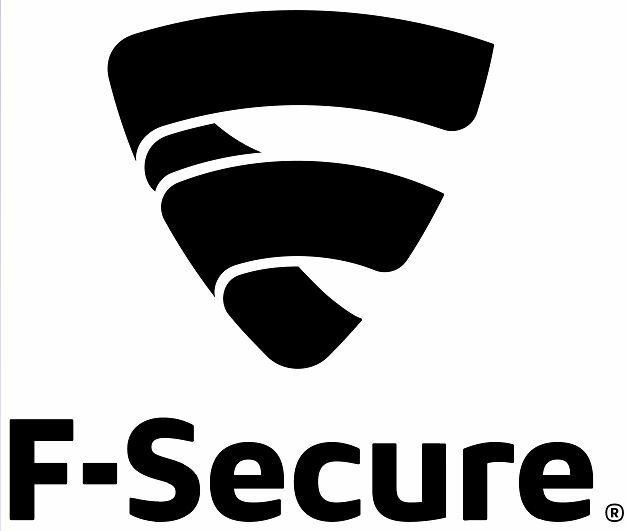 F-Secure antivirus also comes with a free 30-day trial, protecting your PC from viruses and malware, with automatic security updates, and you can use your computer safely without it slowing down. Ready to try one of these antiviruses with trial version? Share your favorite pick in the comments section below. Editor’s Note: This post was originally published in December 2017 and has been since revamped and updated with new products so our users would have a wider range of alternatives.